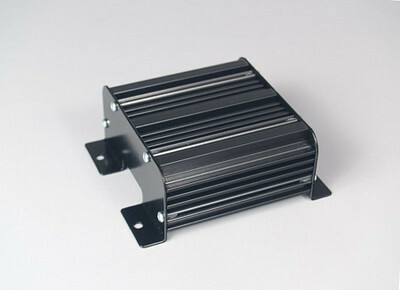 Looking for a Motorcycle Siren? The SoundOff ETSA200R is a great fit. 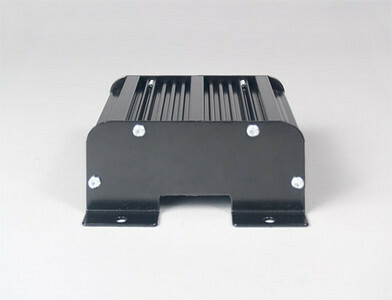 It is a compact police motorcycle siren that has a small size and remote amplifier so you can mount it in tight spaces. 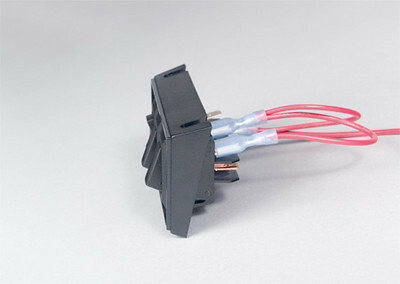 The amplifier measures 5.4 inches wide by 4.6 inches deep by 2.3 inches tall. You can easily mount the remote siren in a saddle bag or other hidden area. It's also just as easily used in an undercover vehicle application. Are you a detective or an unmarked traffic vehicle? This rugged compact remote siren is great for that too. Mount the siren in the trunk, underneath the dash, the passenger seat or any other hidden area that is out of the way and clutter free. 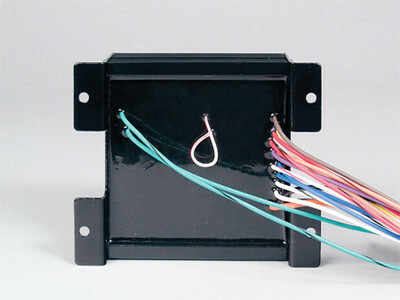 Once that is done, you will simply run wire from the amplifier to the speaker under the hood and to the 3 switch controller that is included. 1 button is for On/Off/On while the other 2 buttons are for Off/Momentary. Need hands free? 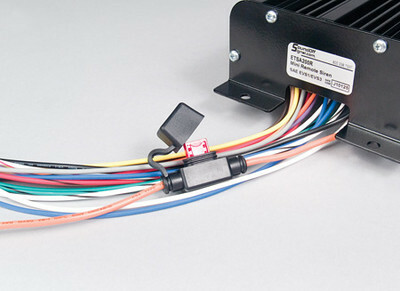 This siren includes a horn ring circuit so you can connect to the vehicles horn. This means that whenever you tap the horn on the steering wheel, the siren sound will change. 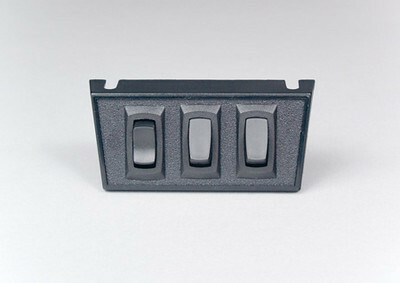 It increases your safety while driving your police, fire or ems vehicle. When you arrive on scene, simply put the vehicle in park and the automatic park kill feature will turn the siren off (when properly installed). This siren will operate a single 100 watt siren speaker. Check out our selection of 100 watt siren speakers at the link above. 5 warning tones are available (wail, yelp, piercer, hi-lo & super hi-lo) with your choice of 4 air horn tone. Cycle through them all for maximum warning power. Siren has a 2 Year No Hassle Warranty. Perfect for use in motorcycles or undercover vehicles, the 200 Series Compact Siren has a small size & remote amplifier for tight spaces. 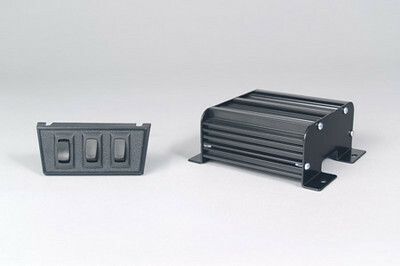 May be used with a single 100 watt speaker or with a single or dual 58 watt speakers. Horn Ring (Hand Free operation) controls the tones & can be programmed to play Warning or Air Horn Tones. When the driver presses the vehicle's horn it will activate or de-activate the siren in the programmed tone. Volume Programming capability on Public Address (PA) & Radio Rebroadcast sets the volume at a desired level during installation so when the driver selects either option, volume is automatically set. Park/Kill feature disables the siren when the vehicle is placed in Park. 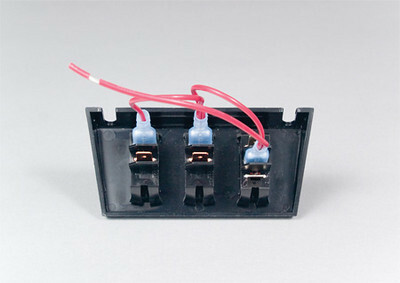 Built-in protection against over/under voltage, over temperature, short circuit & reverse polarity. 2 Year No Hassle Warranty.